Our vision is to create innovative seismic technology for the future - protecting people and infrastructure from earthquakes and aftershocks - minimizing disruption to communities and businesses. Tectonus patented technology was first pioneered by Tectonus founders Pierre Quenneville and Pouyan Zarnani through research at the University of Auckland. In 2018, Tectonus's first commercial project opened: Nelson Airport Terminal. The company is in production for their next projects and looking at overseas projects for future. Research & Development of the RSFJ technology continues with the Tectonus partners and affiliate organisations. Tectonus was selected to be part of the 2017 Vodafone startup accelerator program: xone. Pierre has been in academia and civil engineering business since 1988. He has worked in top Universities in Canada and was Head of Department of Civil Engineering at the University of Auckland most recently. 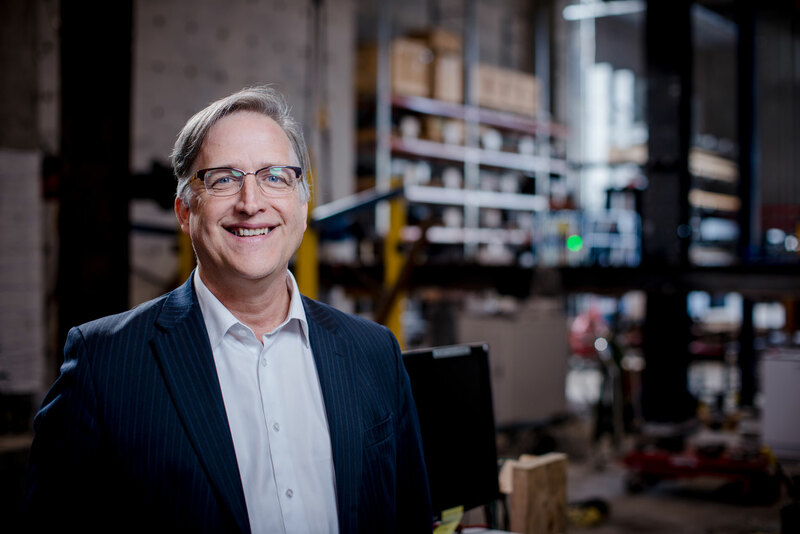 Pierre sits on a number of leading committees globally and is a co-inventor of the portal timber frame Quick-Connect connection. With experience across professional civil projects as Civil Engineer, Head of Civil Engineering Office and Site Manager; Pouyan brings a wealth of practical experience alongside his time in research and academia. He authored a design guide for timber rivet connections and most recently invented the RSFJ platform technology. 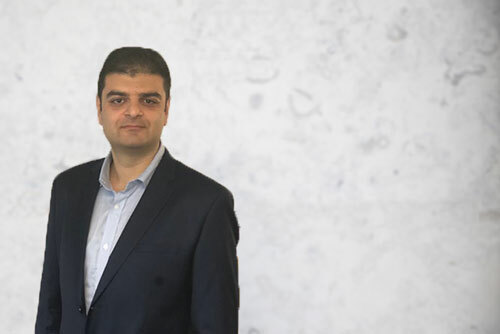 Ashkan has had years of practical experience in professional engineering projects as Head of Engineering Office, Project Manager, Head of R&D and structural engineer. 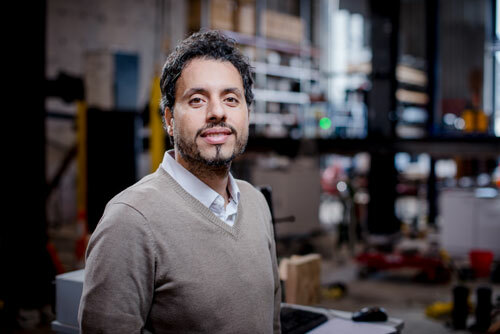 Ashkan received his PhD, with distinction, in Civil Engineering from University of Auckland and now is responsible for the design of Tectonus products as well as modelling, design and testing of structures with Tectonus technology. Keane has been a part of numerous projects in which he performed a role of market and patentability analysis, devising strategies for commercialisation and developing business plans. 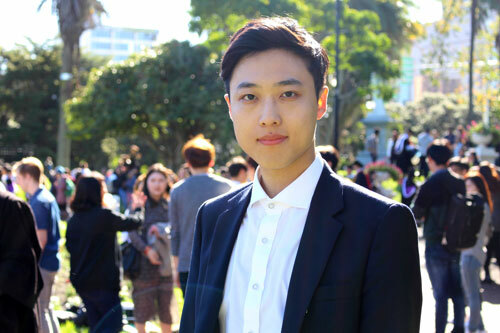 With a Master of Bioscience Enterprise, he has participated in prize winning company forming. 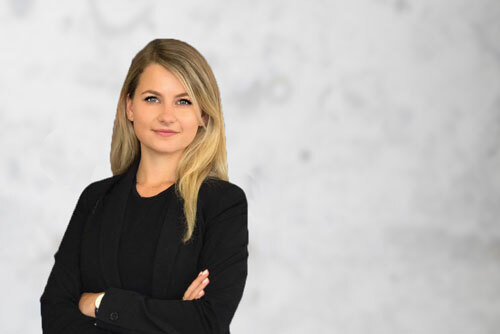 Anya has worked in several professional services companies in the Marketing department. Her experience ranges across client facilities, market research, strategy, communication and project management.